As we are nearing the “RTA Mining” Supernode mainnet launch, we wanted to take this opportunity to offer some further detail and logic around this upcoming release and the stimulus plan that goes with it. To remind everyone, the goal of RTA (Real-time Authorizations) mining supernode release and stimulus plan is to get the network to a robust state ahead of launching the Point-of-sale transaction support on the mainnet. In reviewing typical returns in the masternode space today, we have seen a wide range of numbers — from 0.6% / mo. on Dash to significantly higher on lesser known masternode coins. 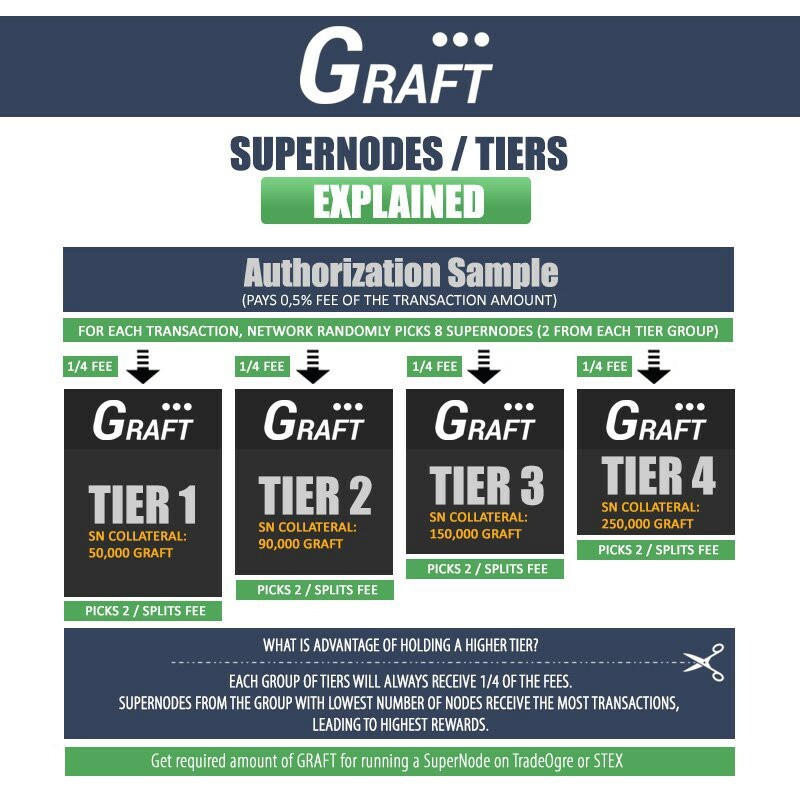 Based on market data, the state of our network, fixed costs of running a supernode and other factors, we estimate GRAFT sweet spot to be approximately 4–5% / month at this time. Now, our measure of a healthy network ready for point-of-sale launch is between 250 and 1,000 active SuperNodes. Too many would mean that the returns would become too small and the supernodes operators would become disinterested. Too few would mean that the integrity of the network would be in question. We also need to make sure that the stimulus returns can be sustainable later with live transactions — for example a 5% return in a 1000 SN network at today’s prices would translate to roughly $5M in sales transaction volume across the network at current GRFT price level. In summary, we anticipate an initial stimulus package at 2,500,000 GRFT / mo. with the goal of reaching network participation of 500 SuperNodes, at approximately 5% monthly return per SuperNode. We will reevaluate the stimulus plan periodically during the RTA mining phase as we gather more data. We may also need to adjust the stake levels to ensure the network is properly balanced. Stimulus transactions will continue into point-of-sale ready mainnet launch and will be phased out as the real network sale transactions ramp up. The stimulus transactions will come out of the Reserves funds. 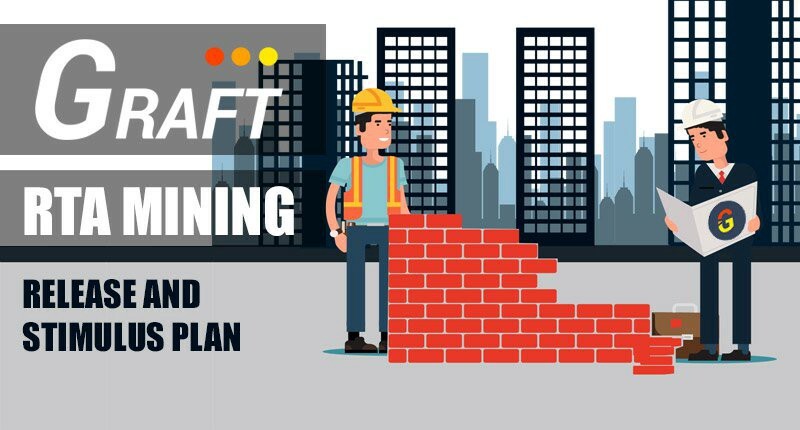 Originally published at www.graft.network on March 11, 2019.